You’ve just completed ZombiU’s challenging Survivor mode, and are probably enjoying a well deserved rest from having infected chomp mindlessly at your ankles. Whilst the Wii U has no achievement system to provide recognition of what you’ve achieved, the developers are at least able to commend you for your efforts. 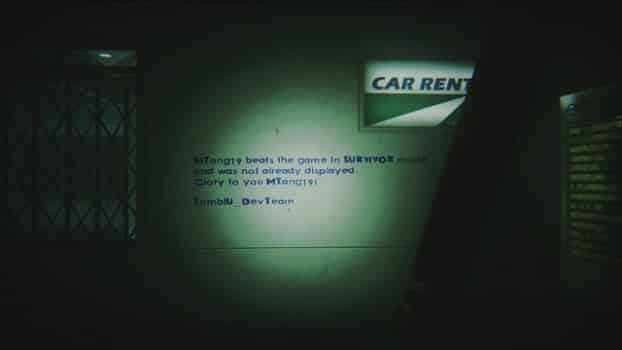 MTang19 has become the first player to complete the Survivor mode, within which the player is only granted a single life. ZombiU is now available across North America, and will launch across Europe on November 30th.